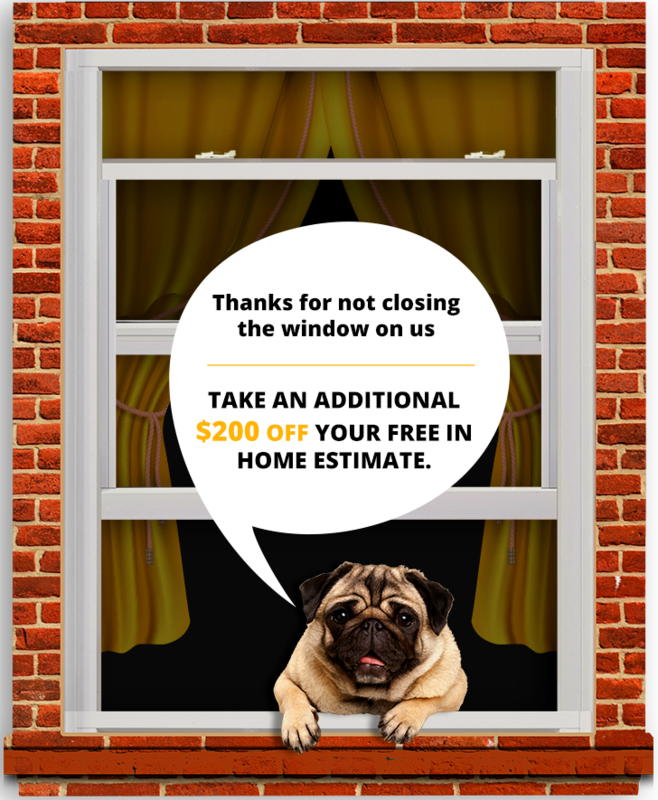 Since 1992, residents in New Berlin, Wisconsin, and surrounding neighborhoods have called Euro-Tech for flawless window installation services. That’s because Euro-Tech is an exterior remodeling company that is dedicated to customer satisfaction. How else would we have managed to consistently maintain an A+ rating with the Better Business Bureau? 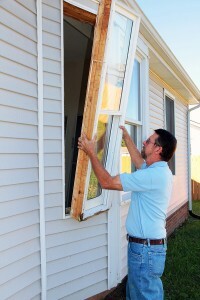 A clutter-free worksite during and after your window installation project – it will seem as if we were never there! Along with great service, Euro-Tech provides you with windows made by the highly-regarded manufacturer, Great Lakes Window, that are fully customizable. Before installation, you can choose from a variety of popular styles, colors, finishes, and even specialty glasses to enhance the curb appeal of your home. Our windows even feature inert gas fills and Low-E coatings for increased energy efficiency which can potentially reduce your monthly energy expenses. To learn more about our top- notch window products and installation services, contact Euro-Tech today. We are proud to serve homeowners in New Berlin, WI, and surrounding communities.